The return from the long holiday weekend brought runners yet ANOTHER announcement from runDisney. A long anticipated Star Wars Half Marathon was confirmed for January 15-18, 2015 in Disneyland of Anaheim, California. It certainly isn't schedule for a time long ago or in a galaxy far, far away. An early morning campaign on runDisney's Facebook and Twitter pages featured Star Wars characters teasing the announcement, with a follow up YouTube video containing all of the intergalactic details. Check out everything you need to know on the runDisney page HERE. I'm signed up for the Goofy Challenge in Orlando during runDisney's marathon weekend just 5 days prior, so I'm going to have to pass up this opportunity to set free my inner geek. Registration for the Star Wars Half Marathon opens on June 10th at noon, and with recent runDisney races selling out faster than the speed of light, the love for their events won't be running out anytime soon. 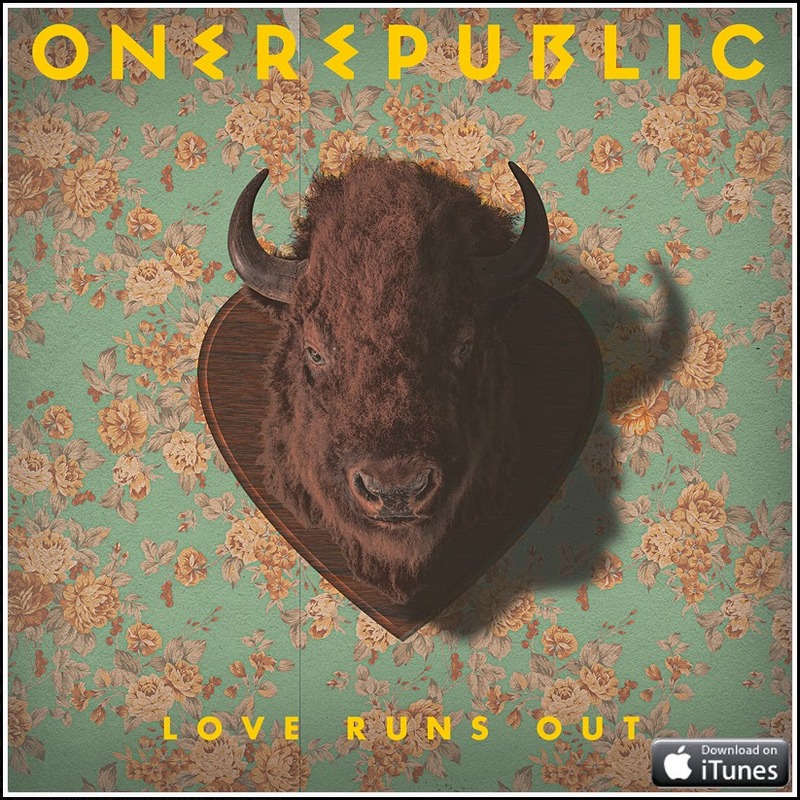 Today's TUNESday selection does have "Love Run(ning) Out" with the latest single from OneRepublic. Check out the lyric video below, with the download from iTunes available HERE.